Leviathan has started a new project on The Belt. It is an asteroid based space station named OUTLAND. So far we have our main structures built or in progress. We have two turrets constructed with several more on the way. Two ship reception stations, one fixed pad for VTOL and a Docking port. Anyone interested in getting involved, message me on Live. 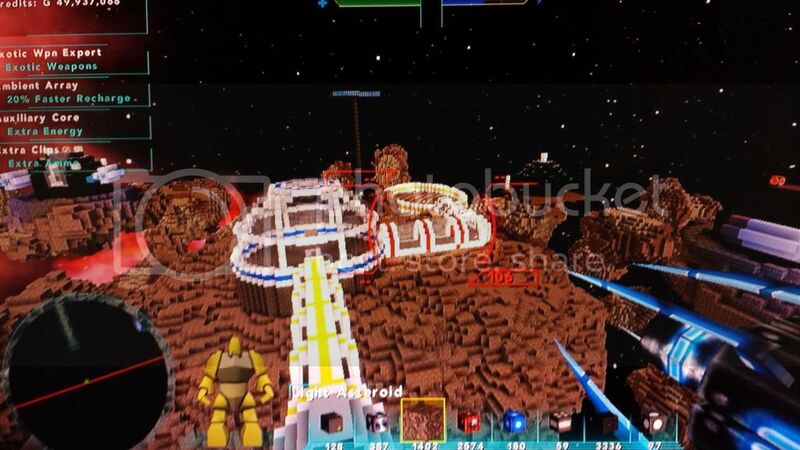 You did say a build off competition on the asteroid map right? 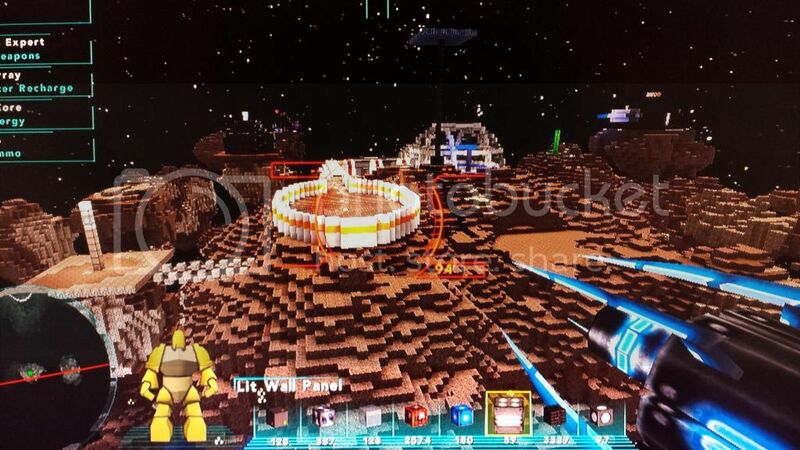 keep in mind, LC has been around since the before Xenominer even had Multiplayer. Bunches of us were designing in MineCraft multiplayer, JUST so we could be ready to run when multiplayer came out. So we ain't lacking in ideas. If you thought of something, chances are, so has any of the old timers here. Last one Done is a Rotten Egg? BushKillFalls wrote: Last one Done is a Rotten Egg? If that's true you guys will be done way faster then me because you have 30 members or so I only have five. Actually Q we only have a handfull of active members. 2 full time active members ( Bush and I) and 3 or 4 part time members. Bush and I have just been working together a long time and we have a system for building.